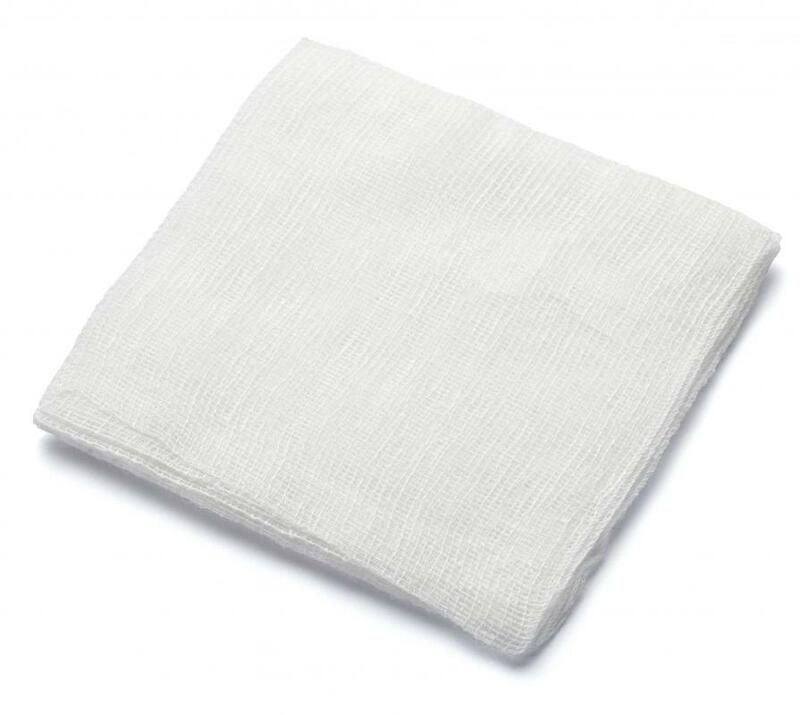 When surgery is complete, the doctor will clean the area and cover it with gauze. Hair grafting is not appropriate for every person experiencing hair loss. Hair grafting, also called hair transplanting or scalp transplanting, is a surgical procedure used to correct hair loss. It involves taking scalp tissue that is still growing hair from one part of the scalp and attaching it to another area. The sewed-on sections of scalp then begin to grow new hair as expected. Unfortunately, hair grafting isn't an appropriate procedure for every person who is experiencing hair loss. In order to be a good candidate for this surgery, a person must have healthy hair growing in the back and side areas of his scalp. This is because the surgeon has to use these areas as donor sites, taking tissue from these areas to attach to the bald spots. There are several procedures a surgeon may use for hair grafting. They all involve the use of some kind of anesthesia, however. Usually, local anesthesia, combined with a sedating medication, is enough to keep a patient relaxed and pain free during the procedure. Some people may feel pressure during the surgery, but that is normal. In complex hair grafting cases, general anesthesia may be required to make the patient sleep through the surgery. To perform hair grafting, a surgeon cuts small sections of scalp with healthy hair growth from the sides and back of a person’s head. He then stitches these sections of scalp onto the bald areas that are being treated. He’ll also stitch the donor sites so that they will heal properly. 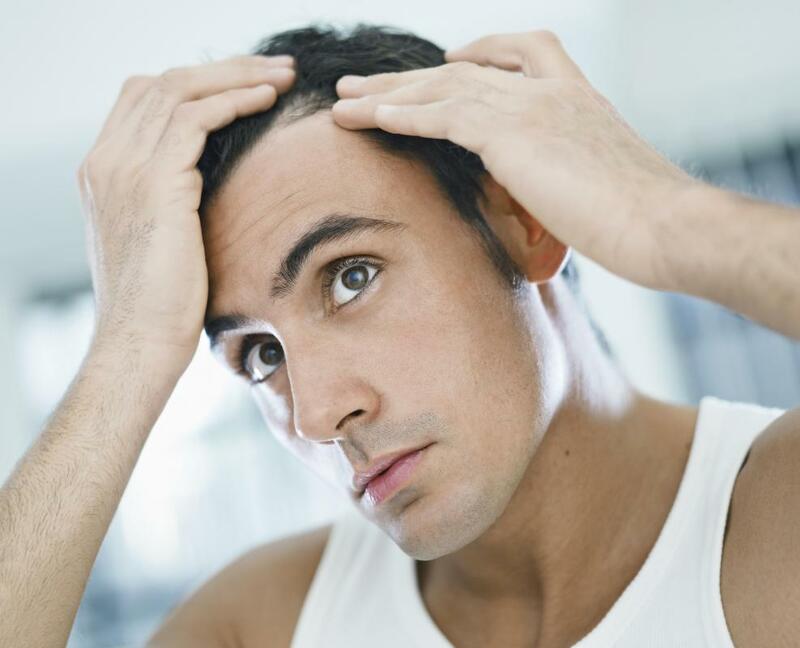 Usually, hair grafts are placed a little apart from each other to help ensure healthy scalp circulation. Another type of hair grafting surgery requires surgeons to cut sections out of the bald areas as well. Then, the surgeon takes a hair graft and sews it onto the cut-out section of scalp. This type of hair replacement procedure is called a flap surgery. When the grafting process is complete, the surgeon cleans the areas and covers them with gauze or a pressure bandage. After surgery, patients typically control aches and pains with painkillers their doctors prescribe. If a patient is wearing a pressure bandage, it is usually removed about 24 hours after surgery. Stitches are usually removed about a week later. Often, patients are instructed to avoid strenuous activities for about three weeks following surgery. While hair grafting is generally safe, there are some risks involved. For example, a patient may have an adverse reaction to the anesthesia his surgeon uses. He may develop an infection or have abnormally wide scars. 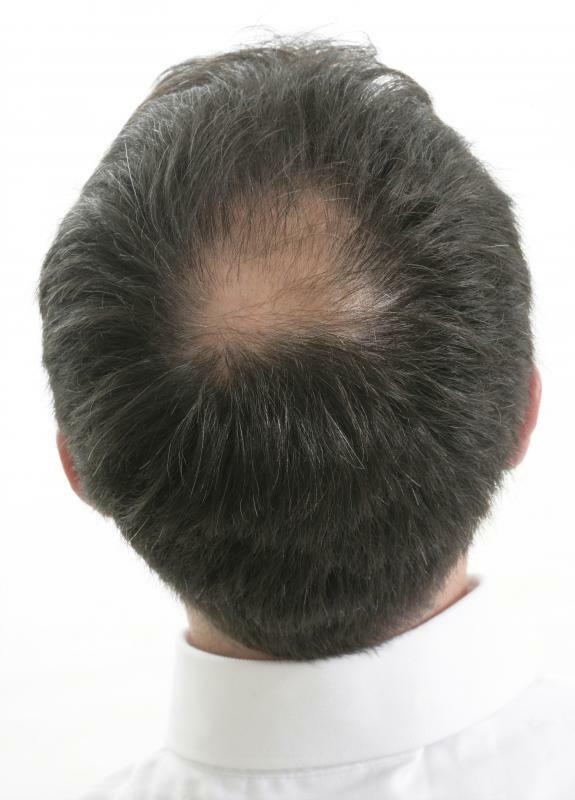 In some cases, a hair graft will fail, and the transplanted scalp stops growing new hair. What is Involved in a Hair Graft? What is a Transplant Surgeon?